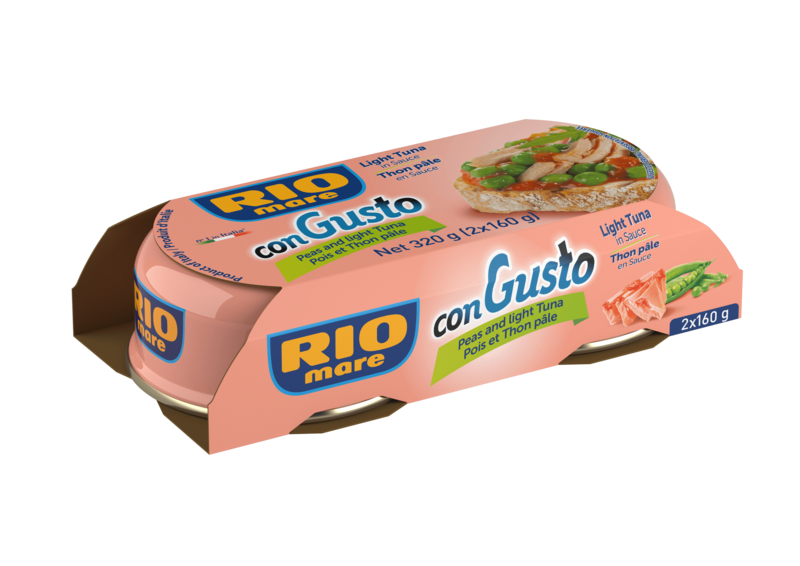 Rio Mare’s Con Gusto are available in two varieties. Make sure to try them all! A tasty, original ready-made second course, designed to seduce even the most discerning palates. Con Gusto were created for those who enjoy the goodness of tuna. Also delicious when eaten hot! All the goodness of Rio Mare tuna enhanced with carefully selected fragrant vegetables, an exquisite tomato sauce and beans and peas.